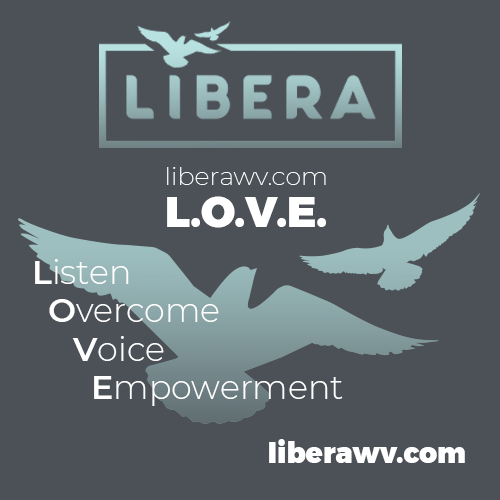 Libera, founded in 2014, is a non-profit that aims to provide a holistic approach for women and teens to address barriers in their lives that are preventing them from finding their freedom. 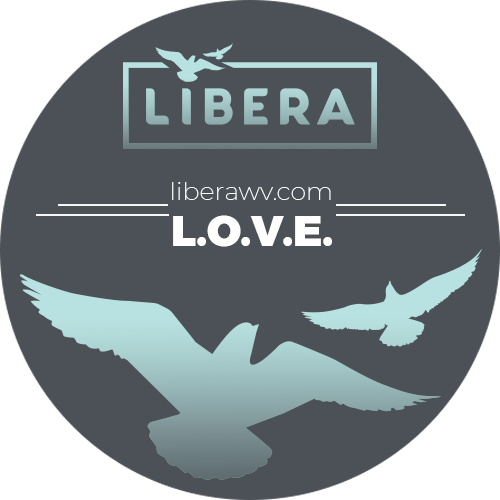 Libera provides a free, six-week model that allows women to focus on emotional, relational, intellectual, spiritual, financial, and physical freedoms. CreateAthon was an opportunity to help this important organization identify strategies to increase awareness and sustainability for the organization. The approach included developing a new brand promise statement: We listen to your story to help you overcome barriers so you can find your voice and reach empowerment. This statement was incorporated into a full slate of items including branding guidelines, collateral materials (handout, chapstick, sticker, coaster), digital campaign (MailChimp, HooteSuite, website), brand launch event plan, six-minute video and five social videos and donor outreach plan including letter, donor card, thank you card. 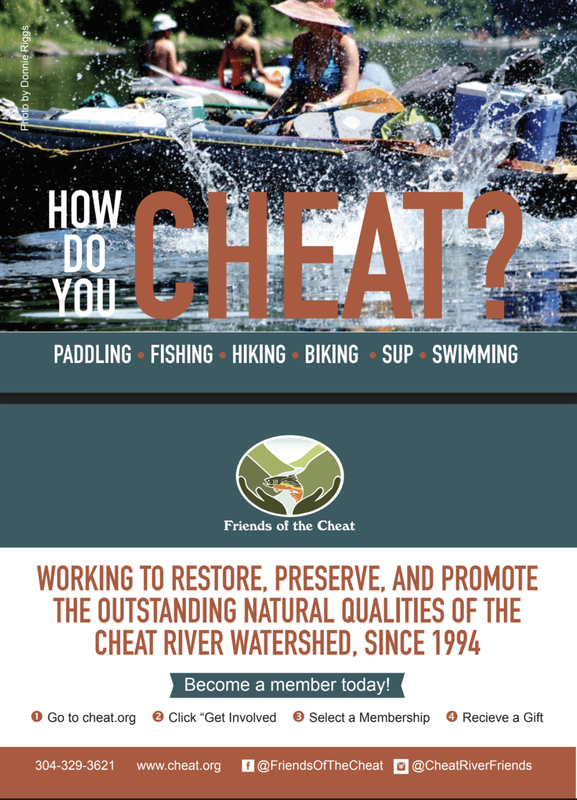 Friends of the Cheat is a nonprofit ocated in Kingwood, W.Va. For the last 24 years, Friends of the Cheat has worked to keep the Cheat River watershed clean from acid mine drainage, trash, invasive species and keep the watershed healthy overall. Their work includes water monitoring and mapping, wildlife preservation and educational outreach. Friends of the Cheat’s mission is to restore, preserve and promote the outstanding natural qualities of the Cheat River watershed. Despite having a loyal following, most of the community is unaware of the work they do and their mission. The CreateAthon team’s goal was to help bring awareness to the work Friends of the Cheat does in hopes of recruiting new members and donors. To accomplish this the team came up with a new tagline, “How Do You Cheat?” that cleverly engages audiences in the mission. The team also produced story packages strategically targeting three audiences identified through research. Each story package includes videos, feature stories, press releases and digital distribution plans (website, social, email). Additionally, the team developed a 25th anniversary outreach plan including media relations plan and collateral, digital strategy, city proclamation, fundraising strategies, interactive history timeline, Cheat Fest Jr plan and logo animation. 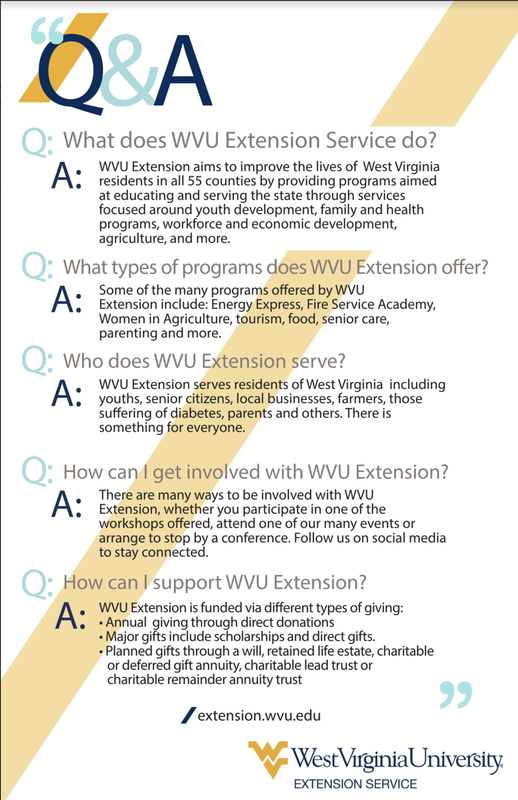 Since 1912, WVU Extension has been impacting the lives of communities and organizations in West Virginia through collaborations, partnerships, programs and outreach. These programs range from youth development, family and health programs, workforce and economic development, to agriculture and more. However, many people only see the organization as focused on agriculture, and don’t see deeper into what the organization truly does. The CreateAthon team took this opportunity to help develop a strategic 12-month plan including a new branding position: Here for Good. 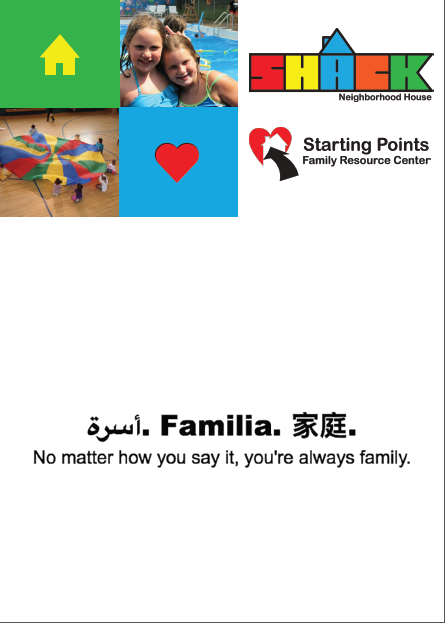 The client felt this new approach helped to better explain the good they do in communities across the state. To extend awareness, the team developed an overarching story packages with information kit, interactive timeline and video for use in explaining Extension’s work to potential partners, legislative leaders and community influencers. 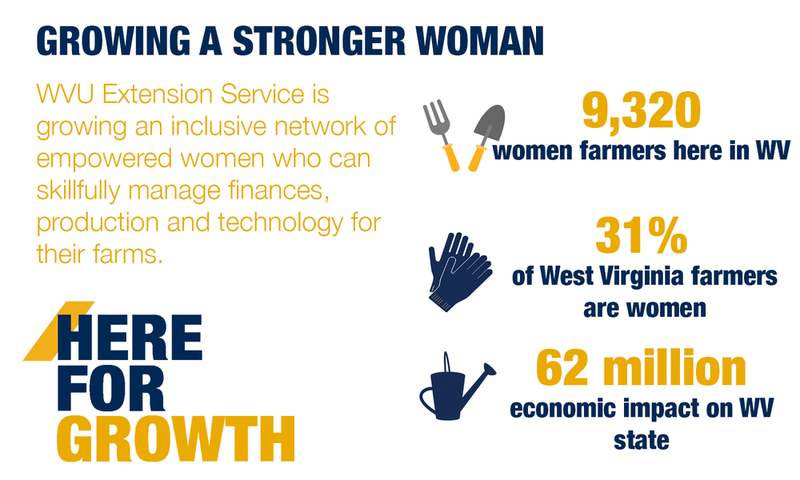 The team also produced four program focused story packages demonstrating the diversity of impact WVU Extension makes in the Mountain State. 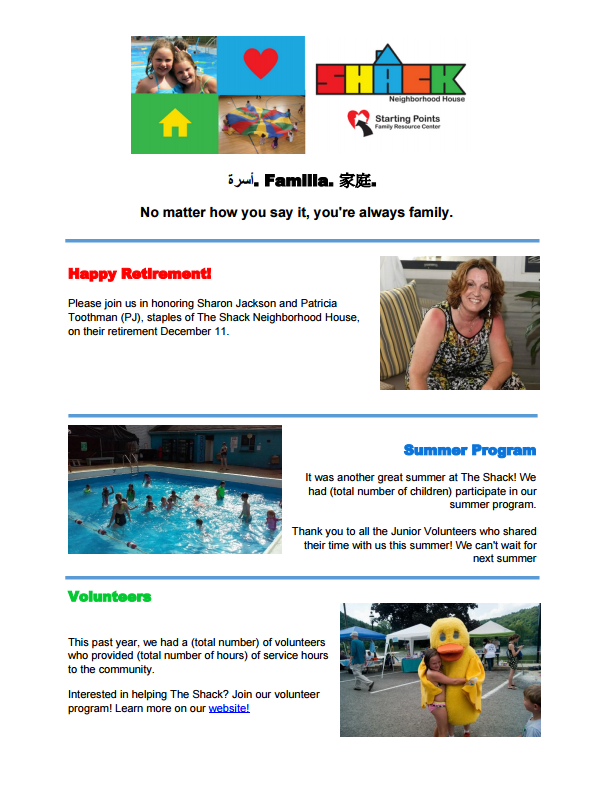 Each story package includes feature story, postcard, video and strategic social media plan. 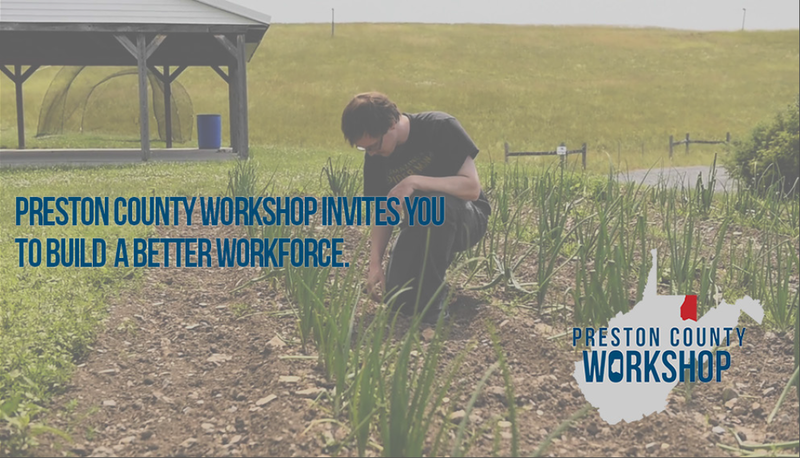 Since 1977, Preston County Workshop has worked to integrate individuals with disabilities and special needs into the local Preston County area workforce, providing the necessary support to allow them to work alongside non-disabled individuals. 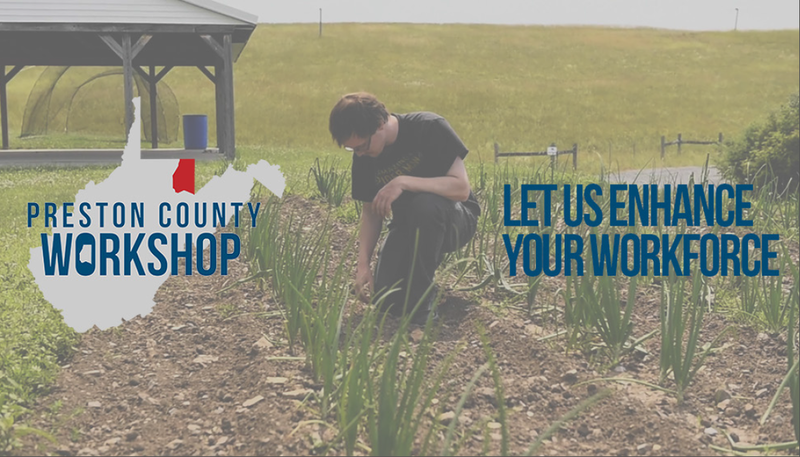 Preston County believes that this builds a more sustainable economy and helps the participant reach their full potential in a career path tailored to their capabilities. 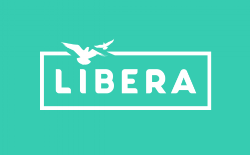 The organization has found that individuals take vast pride in their ability to bring home a livable wage and and reduce dependence on government programs. 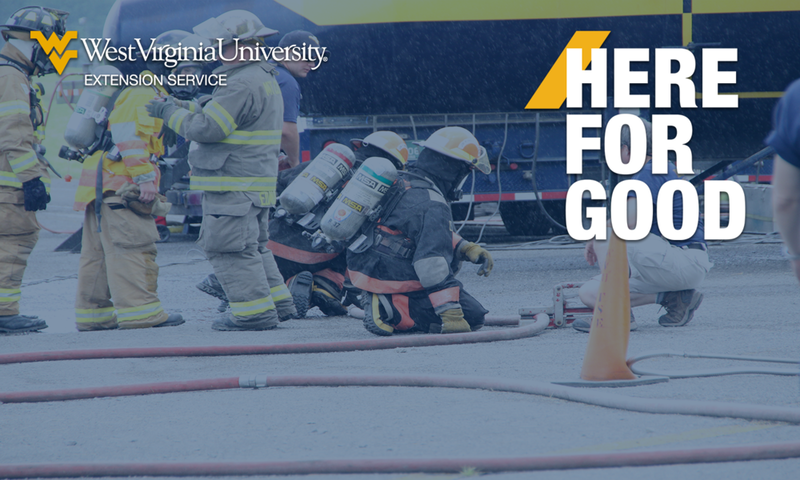 The nonprofit organization has succeeded in creating mutually beneficial partnerships with both area businesses and government agencies. The PCW CreateAthon team put together a variety of communications materials, one of these being a wonderful video that we felt really brought out the heart of PCW. 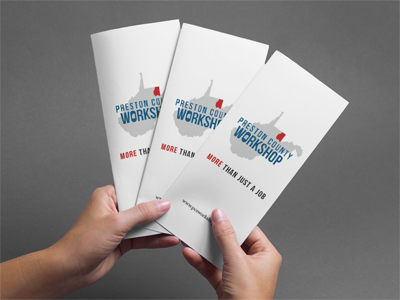 Aside from the video, the PCW team created a brochure, business cards, invitations, a website, and letterhead tailored specifically for use by PCW. 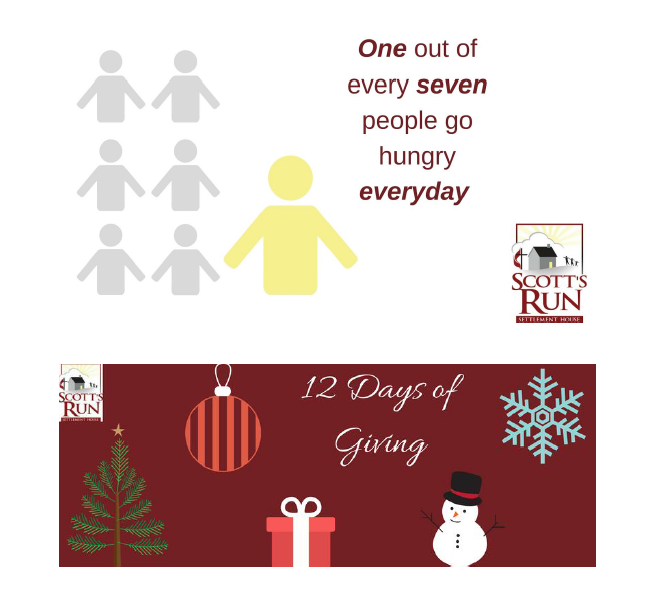 Scott’s Run Settlement House has been serving the Scott’s Run community outside of Morgantown for nearly 100 years. The organization prides itself on its ability to evolve with the community to fit its needs, which now primarily focus on food and the family structure. Over the years, Scott’s Run Settlement House has offered many different programs and services from English classes to doctors’ offices. The SRS CreateAthon team worked hard together for 24 hours to create stunning communications materials for Scott's Run. They created a video promoting the holiday gift basket program that is put on each year by SRS using the newly minted "Fill a Basket, Fill a Heart" slogan. Aside from their great video, the team was able to create several infographics that put into perspective how much even a small donation means to families and people in need. The Shack Neighborhood House has been a staple in the Scott’s Run community outside of Morgantown for several generations. Since its creation in 1928, the Shack has been providing a safe and secure place for families and children to learn, grow and have fun, but how exactly it accomplishes that goal has evolved over the years. The Shack is dedicated to growing with its community to provide the services needed. Though its primary programs revolve around child care and support in all its various forms, the organization strives to serve those in all stages of life from infants to the elderly. 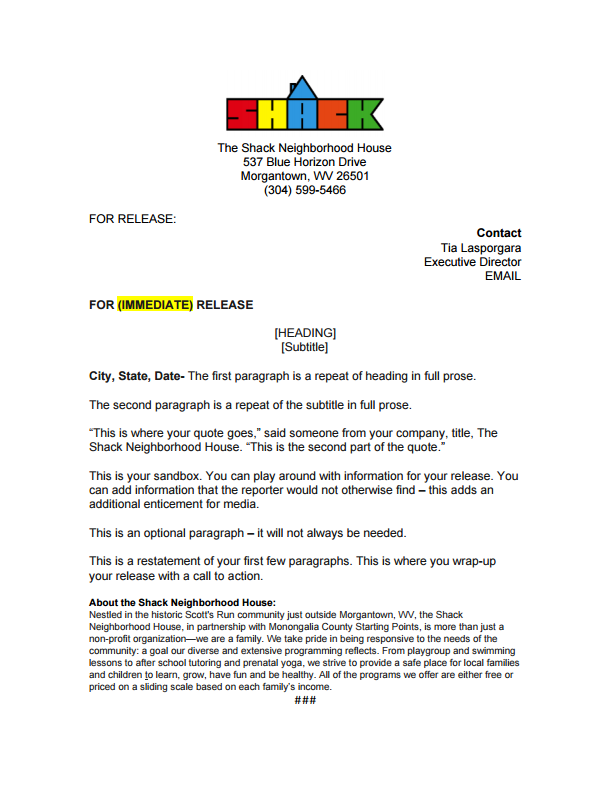 Throughout the 24 hours of CreateAthon the Shack Neighborhood House team was able to create several great communications tools and materials including a video montage, several flyers, templates, a brochure, and a website. The team came up with a new tagline for the Shack, "No matter how you say it, you're always family." Which they felt truly embodied the heart and soul of the Shack Neighborhood house.